Roger Touhy (September 18, 1898 – December 16, 1959) was an Irish-American mob boss and prohibition-era bootlegger from Chicago, Illinois. 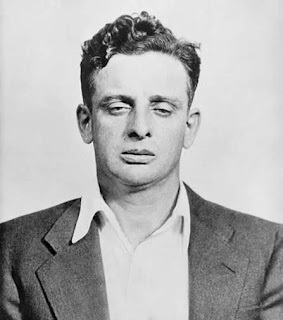 He is best remembered for having been framed for the 1933 faked kidnapping of gangster John "Jake the Barber" Factor, a brother of cosmetics manufacturer Max Factor, Sr. He earned his nickname during a gang war with Al Capone. With the onset of Prohibition, Touhy and his brothers began distributing illegal beer and liquor in the northwest suburbs of Chicago. Touhy and his partners were soon selling 1,000 barrels a week at $55 a barrel (for a profit of 92 percent). In 1926, Touhy expanded into illegal gambling and installed slot machines in saloons throughout the northwest Chicago suburbs. 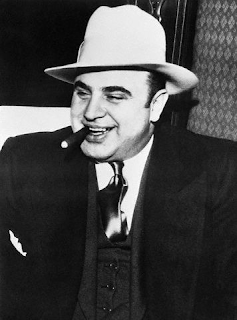 By 1926, his slot machine operations alone grossed over $1 million a year ($ 14m per year in 2017 dollars) By 1929, Al Capone was ordering hundreds of barrels of beer a week from Roger Touhy. Envious of the stranglehold Touhy had on the northwest suburbs and unwilling to pay the high per-barrel cost of his beer, Capone wanted to take over Touhy's entire organization. The John Factor kidnapping was a frame job. 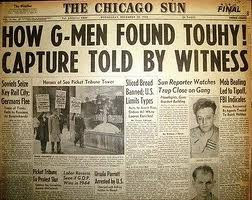 Factor and Al Capone arranged the fake kidnapping and produced evidence implicating Touhy to assume control over his territory. 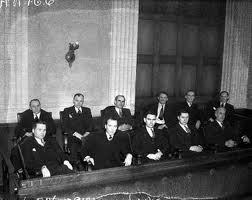 Roger Touhy and three of his top aides went on trial for the John Factor kidnapping on January 15, 1934. Despite unreliable testimony, some from Factor himself, the jury convicted the four. Touhy was sentenced to 99 years in prison. 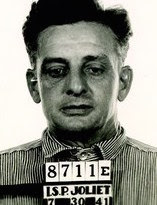 On November 13, 1959, Touhy was granted parole. 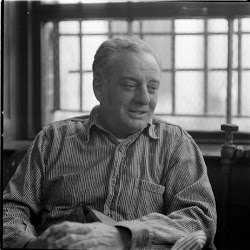 He left prison on November 24, 1959 – 25 years and nine months after his incarceration. 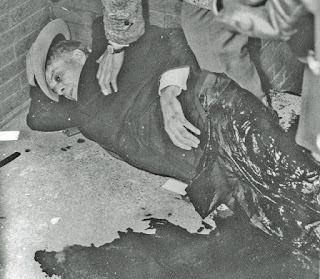 22 days after his release from prison, Roger Touhy and his bodyguard were gunned down by Outfit hit men. While being rushed to a hospital, Touhy told a newsman, "I've been expecting it. The bastards never forget!" 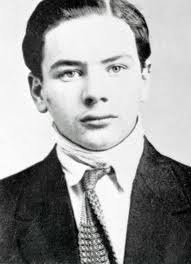 Touhy was taken to St. Anne's Hospital, where he lived for an hour before dying of shock and loss of blood.